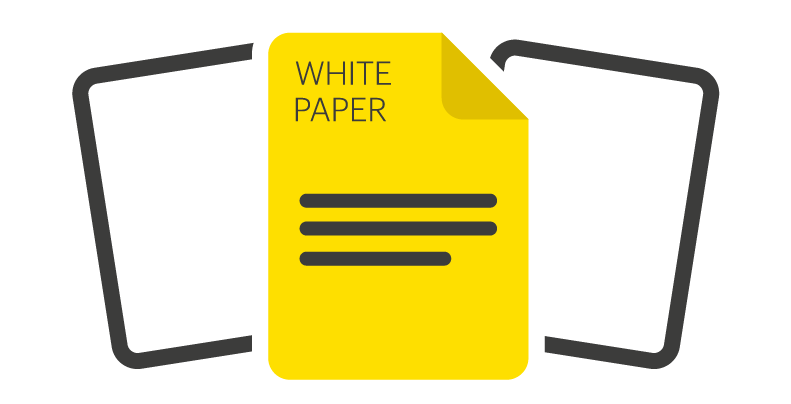 Ensuring branch office uptime is one of the highest priorities for enterprise IT. However, the acquisition, deployment and management costs associated with achieving this kind of high availability often make it challenging to deliver. 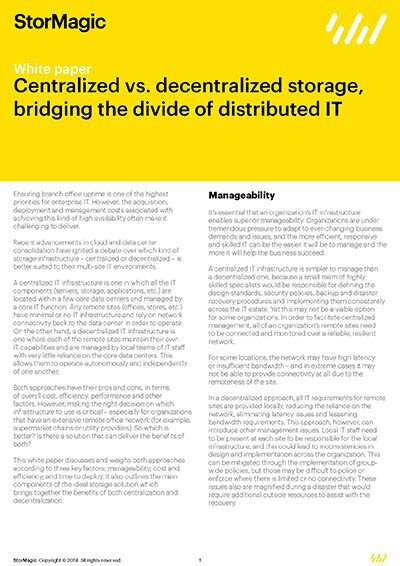 Advancements in cloud and data center consolidation have ignited a debate over which kind of storage infrastructure – centralized or decentralized – is better suited to their multi-site IT environments.